Pondering ways for the wiring to make the jump from fuselage to rudder. Some holes will need to be drilled in the end bulkhead and rudder bottom cap. 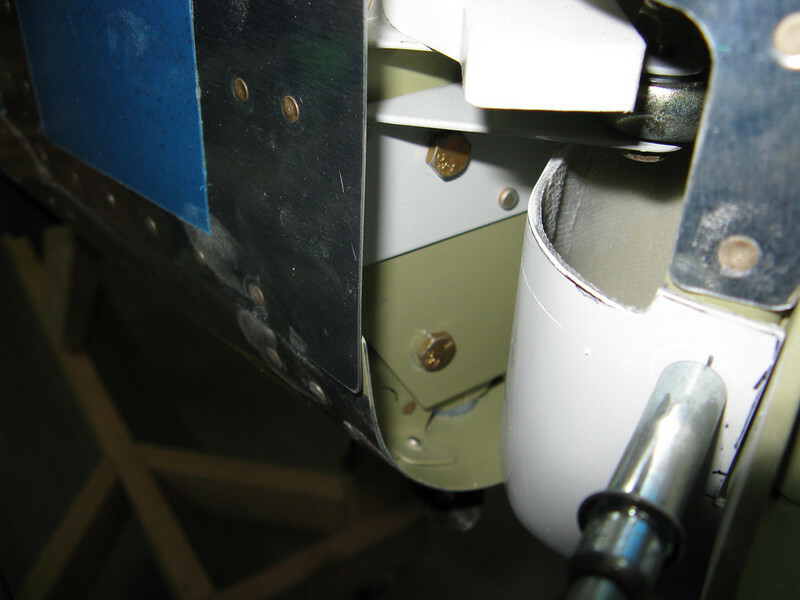 There is also a hole that needs to be put into the bottom of the rudder for water drainage.